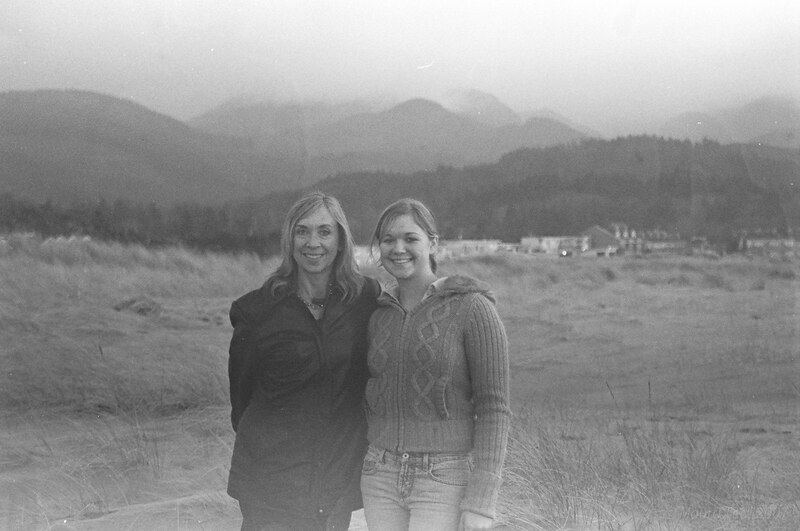 In January I spent some time in Oregon so I could be in portland for the 2007 USPC Annual Meeting, where I was one of the Cavalry Award recipients. 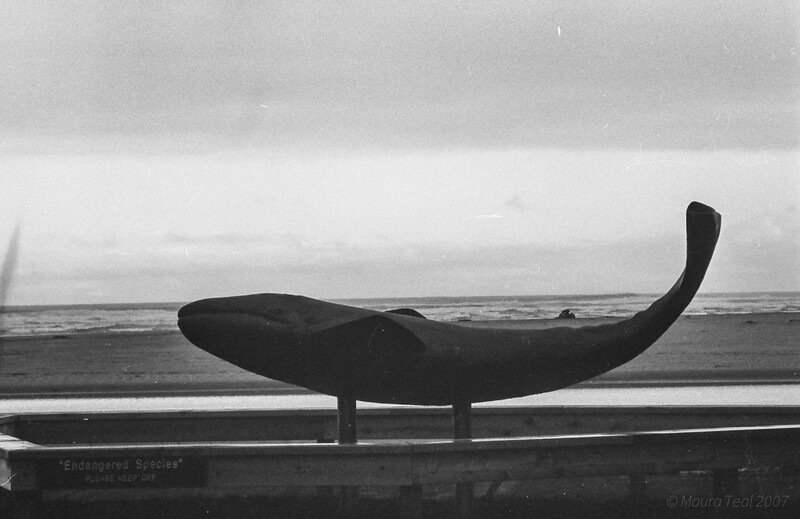 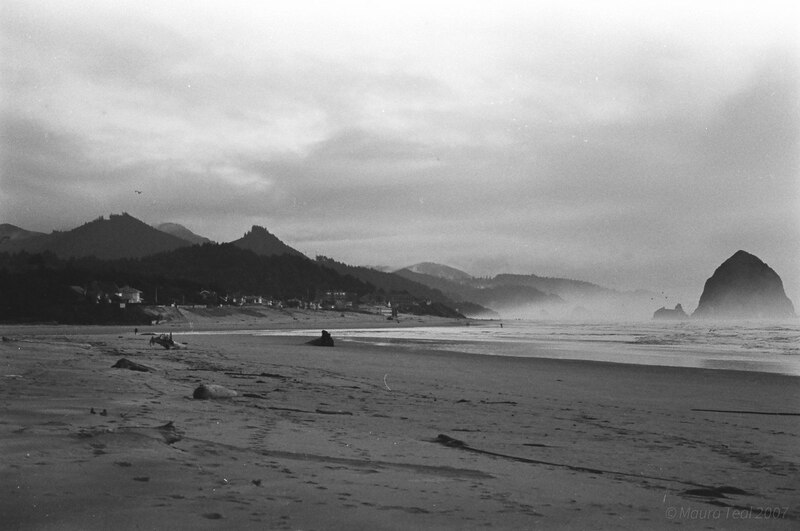 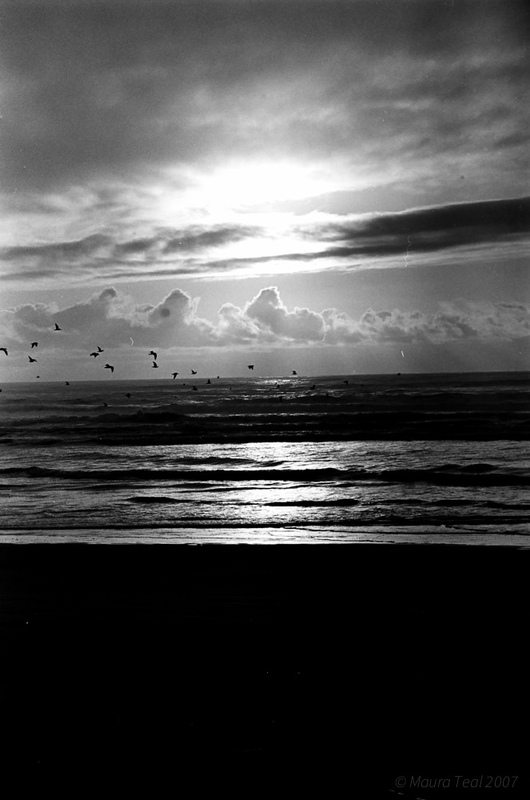 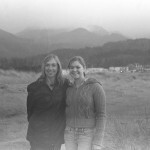 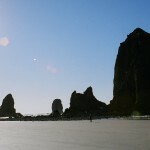 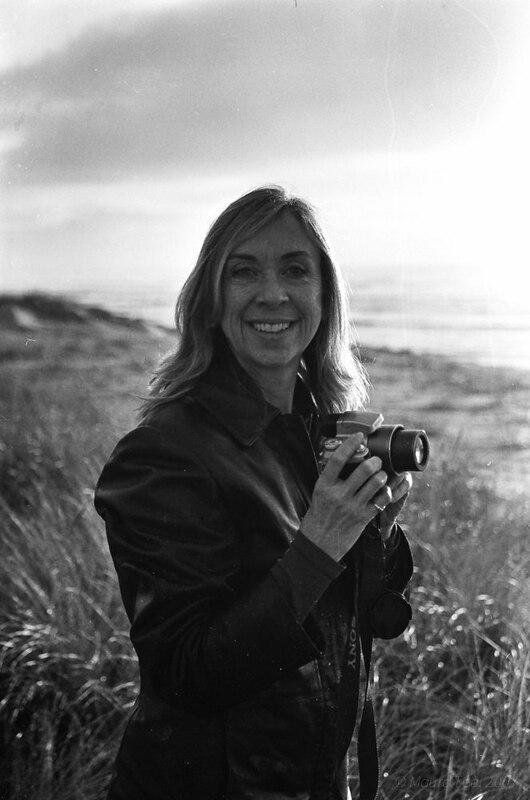 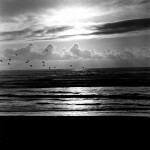 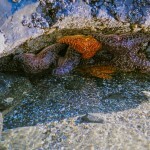 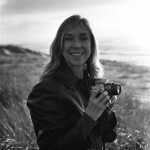 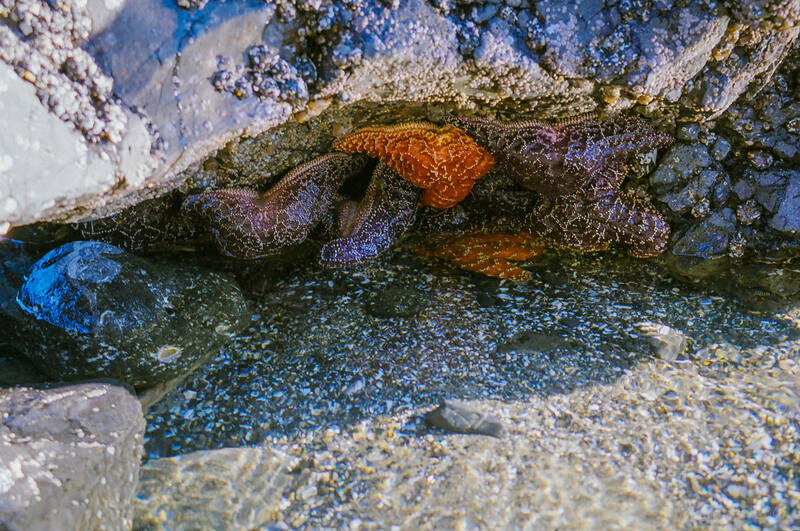 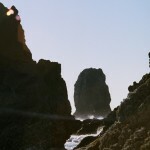 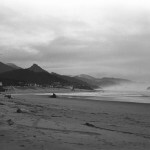 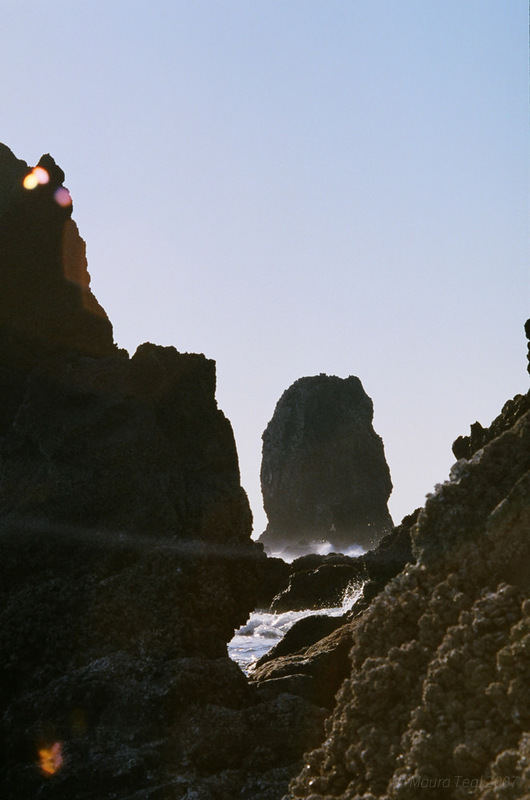 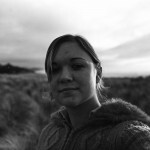 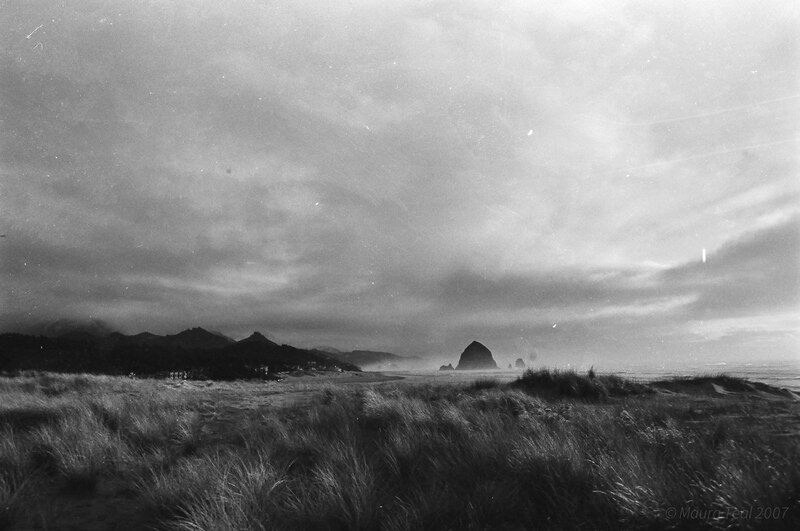 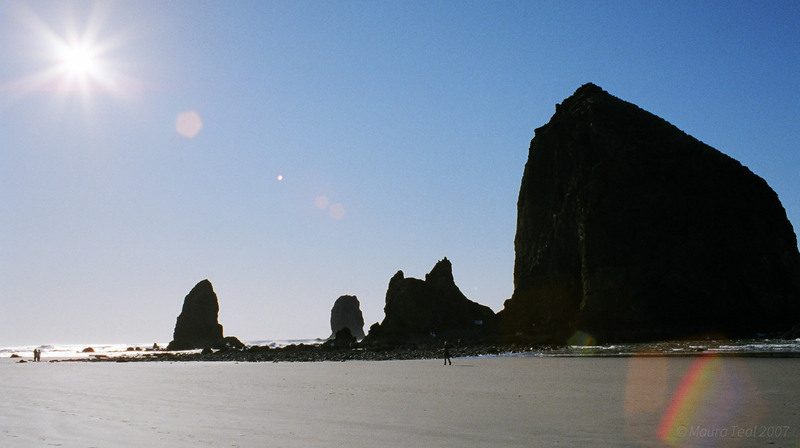 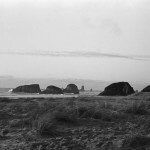 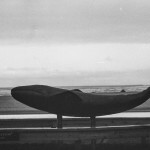 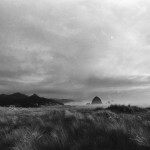 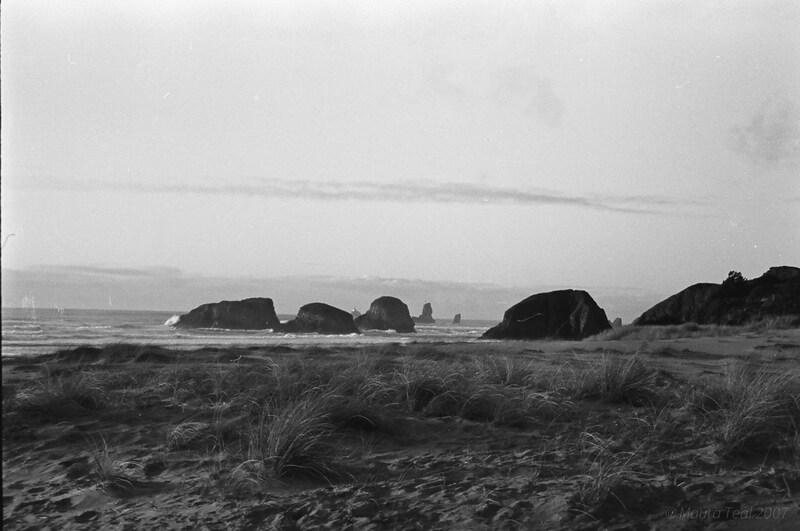 I took my film camera along and before the meeting visited the stunning Cannon Beach. 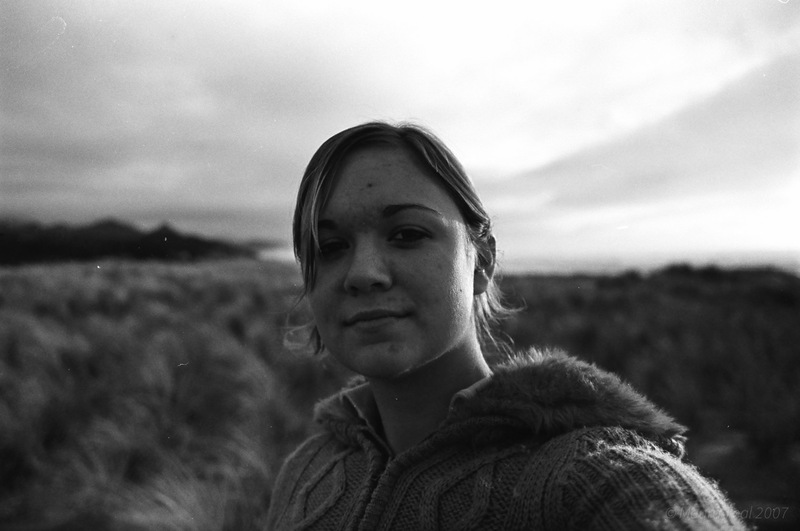 The black ad white film I ended up developing myself… hopefully that explains the “rough around the edges” feel, though admittedly I quite like that.